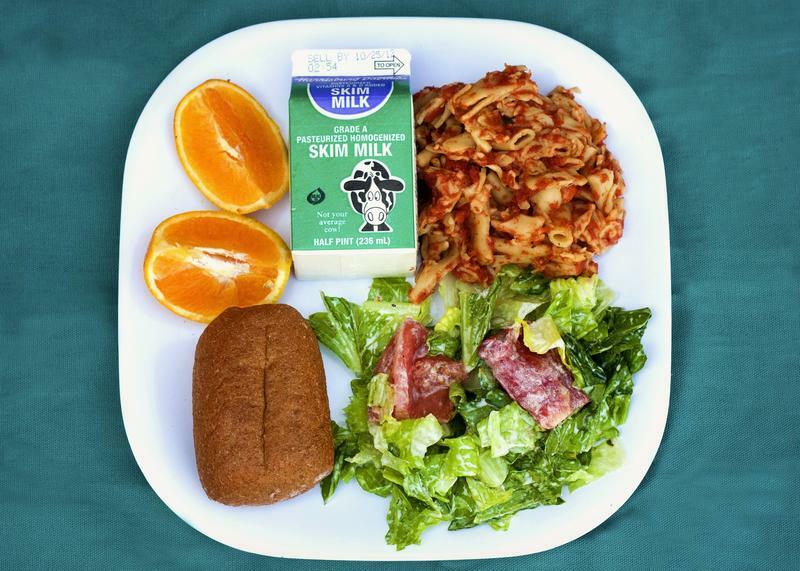 Some state lawmakers want to outlaw the practice of "lunch shaming" kids whose parents haven't paid their lunch bills. Protocol for what schools do in these situations range from giving out alternate lunches, like cheese sandwiches, to having students do chores, denying students food or taking and throwing away food they've already been served. Because these policies vary widely from district to district, the USDA is requiring that all districts' policies be put in writing and made publicly available by July 1. The department discourages practices like alternate lunches and taking away food. 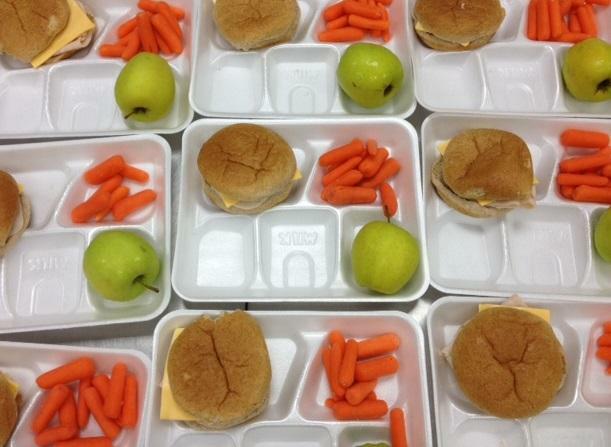 But some state lawmakers want to take it a step further by eliminating so-called lunch shaming altogether. Earlier this month, New Mexico enacted the Hunger-Free Students' Bill of Rights Act. The law gives all students access to the same lunches and mandates schools work with parents to pay their debt or help eligible families sign up for free and reduced-price lunch, according to NPR. Schools will instead penalize unpaid debt using methods like withholding students’ transcripts or revoking older students’ parking passes. I grew up in foster homes, multiple foster homes. 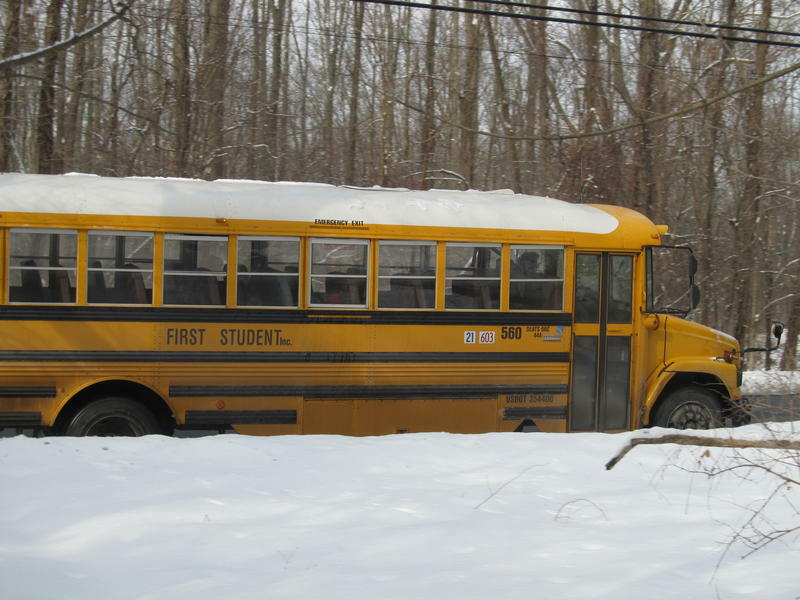 It's very obvious who the poor kids are in the school. Students in circumstances like his often have to watch as other children get served a hot lunch, while they are given a piece of bread — with maybe a little bit of cheese. A 6-year-old maybe up to about an 11- or a 12–year-old, a 14-year-old, they have no power to fix this issue and to resolve this. If their parents have debt in the lunchroom, then that is not something that they have control over, and I don't know why we're punishing them. So this prohibits that — it outlaws that — and it focuses more on the child's well-being rather than the debt itself. You’ve got kids today who go to school and they get their hot lunches taken away from them because their parents haven’t paid the bill, and they get replaced — here in Los Angeles where I’m from — with half a sandwich and four ounces of juice. What I’m trying to do is just readjust the law in a way that says you can’t do that. Go after the parents. Collect money from the parents, it’s no problem. Take money out of their bank accounts or whatever the case may be. But don’t put these kids in a situation where you’re shaming them. Don’t let the failures of the parents find their impact on the kids in front of their friends like that. I don’t think the main intention of the school meal debt policies is to humiliate. Mostly, school nutrition directors are trying to balance their budgets and they see this is a necessary but effective evil. Nonetheless, we have to separate the child from a debt they have no power to pay. Hi, State of Opportunity fans. This is going to be a pretty quick blog post, since I just want to revisit something I talked about a while back. It's that time of year again. Children across the country are gearing up for summer break.